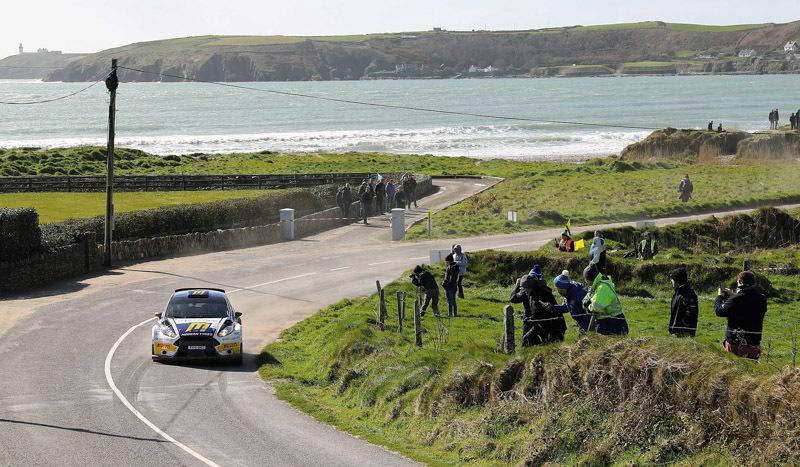 The West Cork Rally has come to a close, with Modern Tyres sponsored Alastair Fisher and Gordon Noble securing a second place overall on what was described as a challenging event against a full line-up of the fastest competitors from the UK and Ireland. The weather conditions on the Saturday morning, March 16, made for a very difficult start to the event for the pair. Fisher and Noble set consistent top three times from SS2 onwards to hold second overall at the end of day one after nine stages, sitting 26 seconds off first. 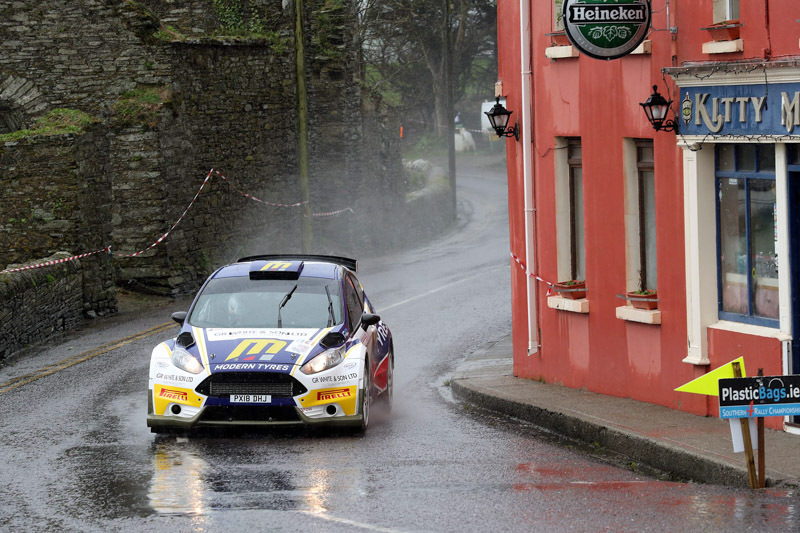 On Sunday, March 17, six of the day’s stages were dry, helping the duo maintain their second place overall. 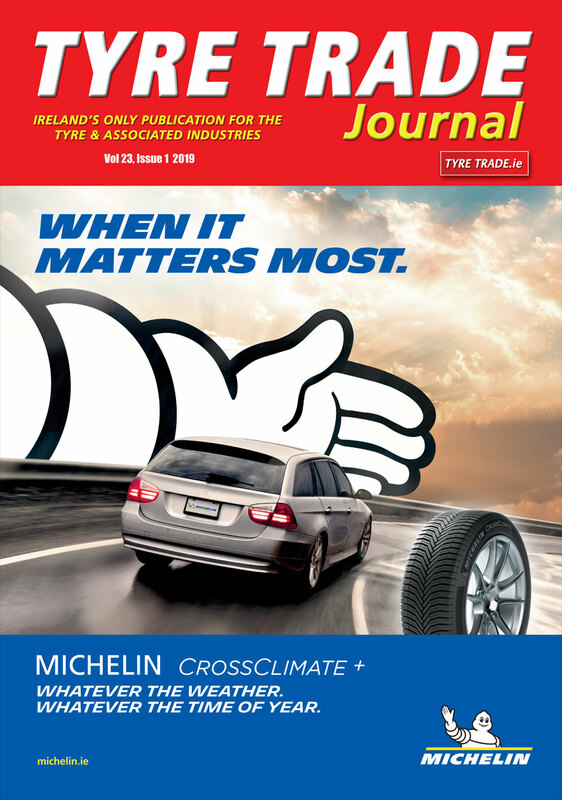 Contact Modern Tyres on 048 66 32 22 99 to find your nearest centre.